Clinic Director and Lead NP for Emery Keelesdale Nurse Practitioner-Led Clinic. Maurice is a graduate of McMaster University with degrees in Biology and Psychology as well as one in Nursing and is a graduate of University of Toronto’s Nurse Practitioner Program. 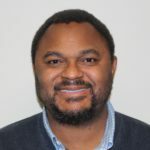 His professional work encompasses leadership of the clinic, full scope of Nurse Practitioner duties, community development, community health locally and internationally (Mexico and El Salvador), mental health care, research and healthcare management. 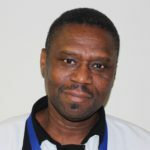 In 2010 Maurice submitted a proposal to the Ontario Ministry of Health to fund a primary care Nurse Practitioner Led Clinic in the north-west corner of Toronto. This successful application established the first of its kind clinic in Toronto. Through his efforts the clinic has grown to 2 burgeoning locations which serves communities in the North-west end of the GTA. Nurse Practitioner with Emery Keelesdale Nurse Practitioner-Led Clinic. 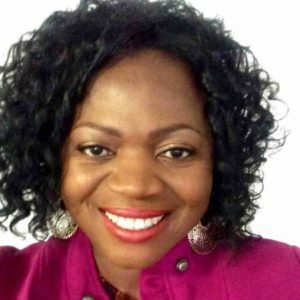 Adenike first graduated with a Bachelor of Science in Nursing with the University of New Brunswick. After working for a number of years at the University Health Network Toronto Western Hospital, she then completed a program at Humber College with Honours in Critical Care Nursing. 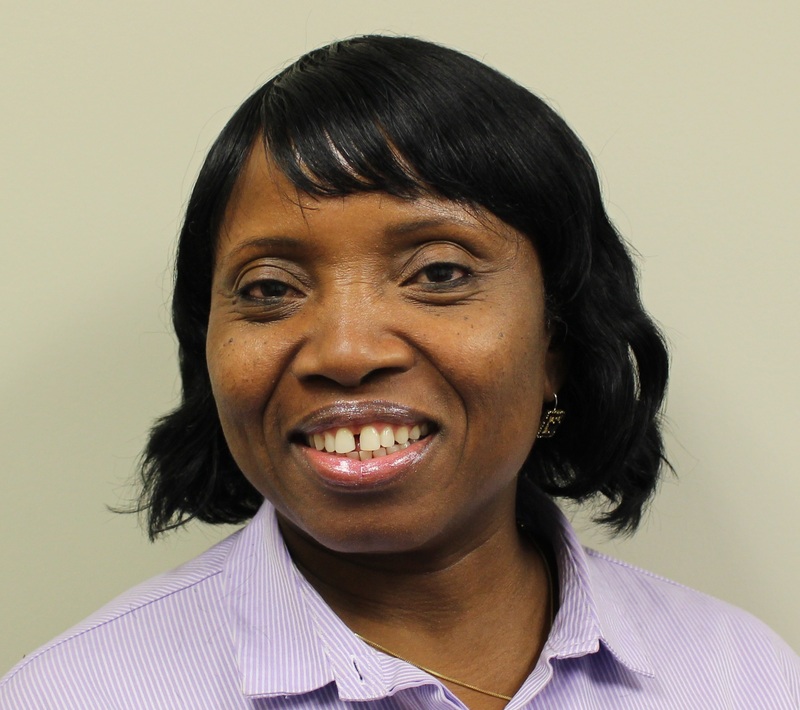 After 7 years working in the Neurological ICU at Toronto Western Hospital, Adenike successfully completed her Master in Nurse Practitioner studies from D’Youville College. Adenike has been passionate about all aspects of nursing and evidence-based care which also means she is constantly studying and improving her skills. She possesses numerous certifications inclusive of the Canadian Nurses Association Certification in Neuroscience Nursing, Gerontological Nursing, Critical Care and more. Nurse Practitioner (P/T) with Emery Keelesdale Nurse Practitioner-Led Clinic. 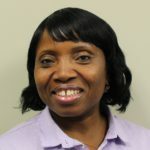 Dorothy first graduated from Ryerson University with a Bachelor of Science in Nursing; she later completed her Master of Science in nursing as a Family Nurse Practitioner from D’Youville College and also her Doctor of Nursing Practice from D’Youville College as well. When not at the clinic Dorothy can be found in classrooms lecturing at Sheridan College. She is also a Healthcare services and teaching consultant and preceptor in the sector. Nurse Practitioner with Emery Keelesdale Nurse Practitioner-Led Clinic. David graduated from the University of Rome La Sapienza as a Medical Doctor with Doctor of Surgery; he also holds a Masters in Nursing and alongside a Bachelor of Science Nursing Degree from the McMaster University in Hamilton. David is a great new addition to the clinical team at Emery Keelesdale and brings a wealth of experience and energy. Having passed the relevant Medical Council Canada Exams for Post Graduate Medical Training, he is currently pursuing his medical ambition towards licensure.